For affordable high-quality floor buffing Sydney or Professional tile floor cleaners Sydney, there is no better place to go other than West Link Services. With us, you can get the best work at competitive rates. Most of the people use carpets and rugs in their homes, offices, and apartments to cover their floors. Although it looks good in the beginning with the passage of time, you might start worrying about faded carpets and dirt stuck inside it. Not just it, if the dust remains stuck in the carpet or rug for a while it will absorb the moisture from the atmosphere and will stick to the floor. If you have tile floor or vinyl floor then the floor shine will fade away with dust clots everywhere. Moreover, it will start smelling stinky and that’s the point where you decide to get your carpet cleaned and floor buffed. West Link Services is the top floor buffing Sydney based company which is providing their services in Alexandria, Parramatta, Blacktown, and Eastern Suburbs etc. including other regions of Sydney. We have a team of highly trained and fully professional tile floor cleaners in all over the Sydney who are always happy to help you with floor buffing, vinyl floor cleaning, and tile floor cleaning etc. Furthermore, our experts also suggest you best ways to keep your floor shiny and new for a long time. 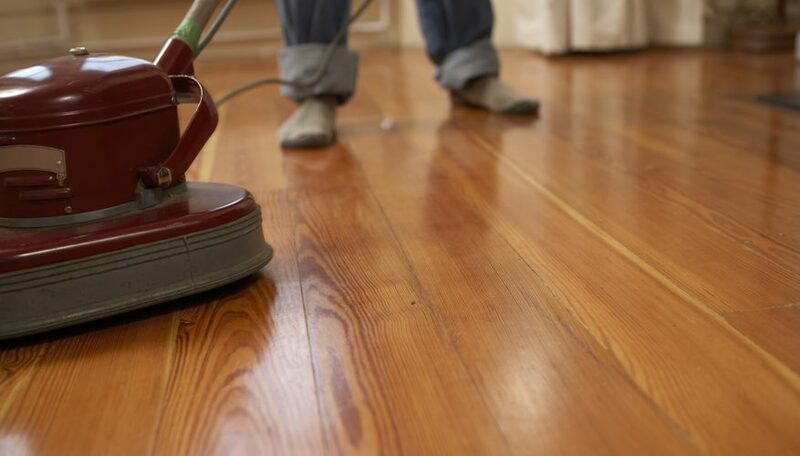 Why choose us for the floor buffing Sydney? So call us today if you need to hire a floor buffing company in Sydney and we will be at your doorstep within few minute right after you book us. You can book us in advance according to your availability or on the day when we give you quote at your premises.